GSX-S750 ABS - SUZUKI MOTOR - Magyar Suzuki Zrt. 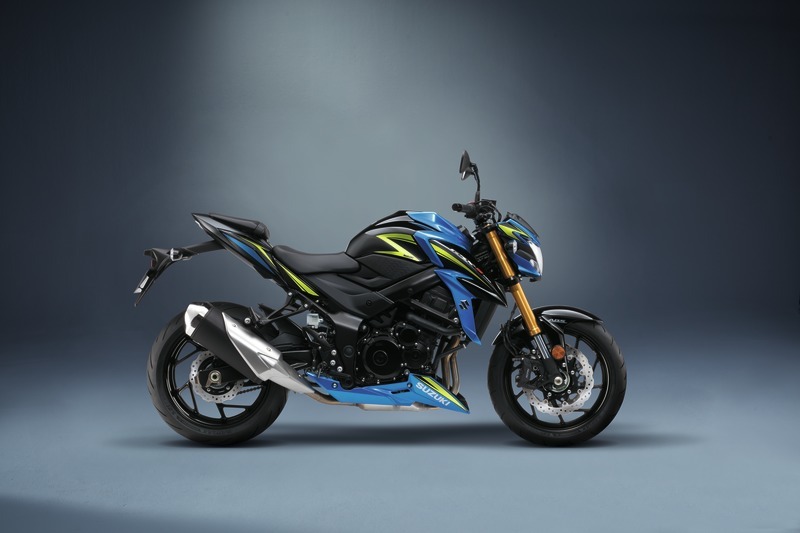 The GSX-S750 boosts the power output of its street-tuned engine over its predecessor, even while making advances that satisfy the stringent new Euro 4 emissions regulations and achieve a classleading level of fuel efficiency. 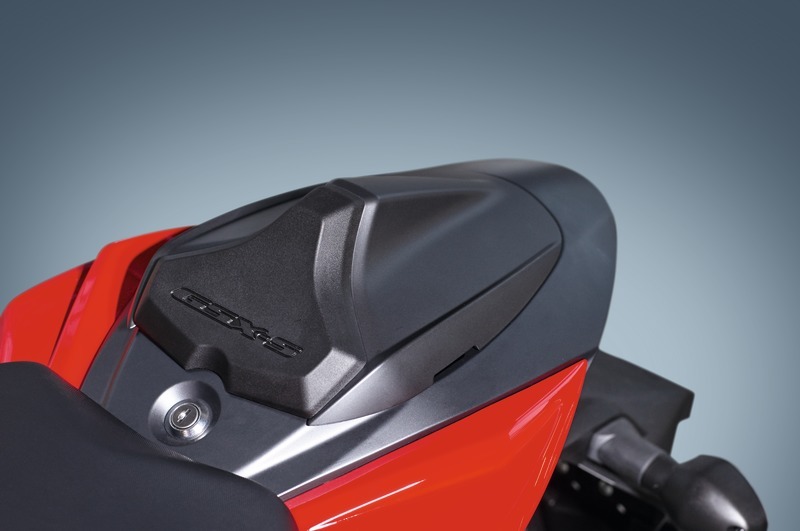 The GSX-S750 adopts a new air box that draws air in from three optimized inlets. The resulting intake sound is music to the ears when accelerating. 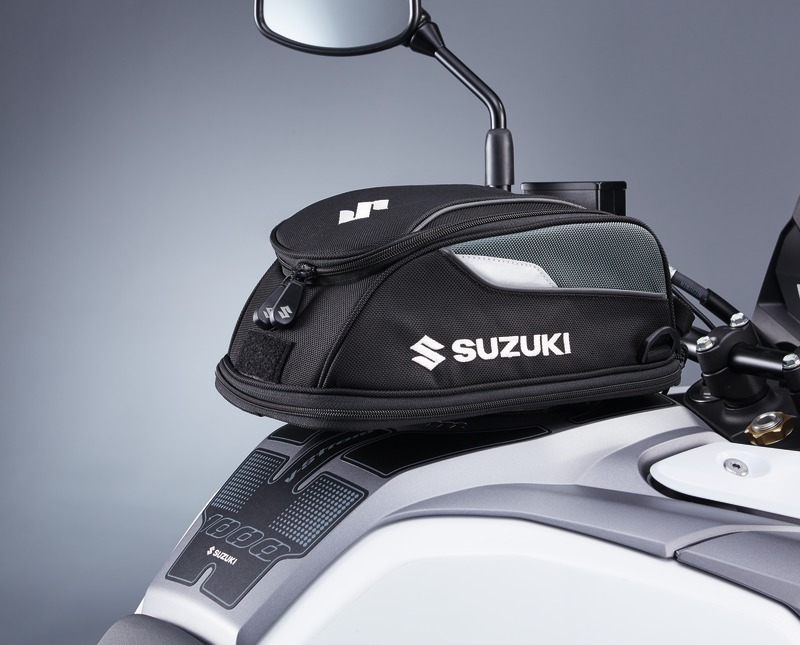 The streamlined design of this updated exhaust system eliminates the need for Suzuki’s Exhaust Control Valve, improving its looks, greater performance and reduced weight. 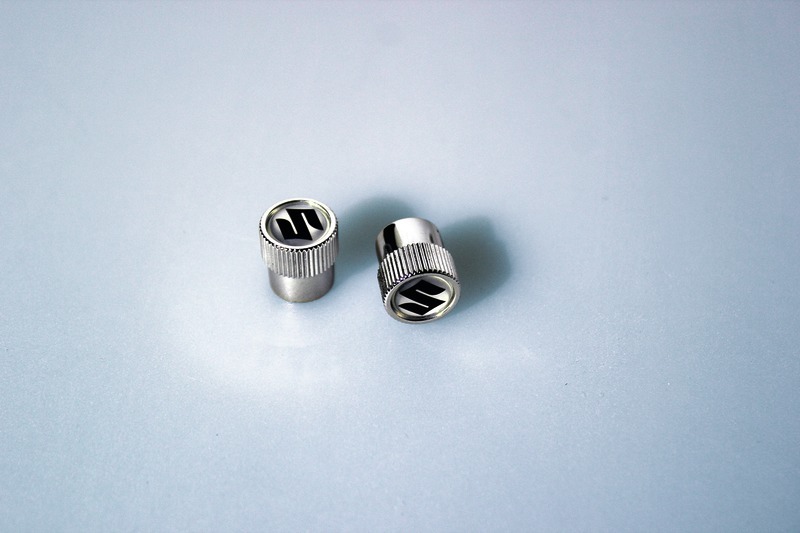 That includes the fresh, clean appearance of its new form fitting, shot peened stainless steel heat shield (except Z model). 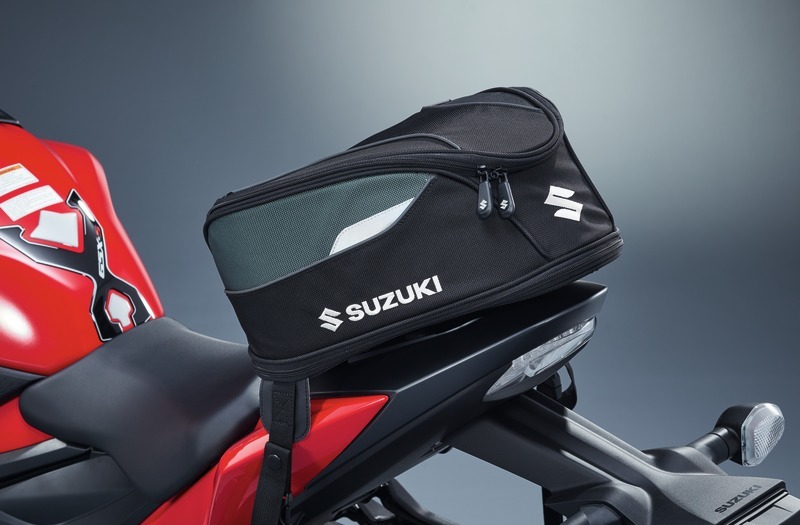 The system also adopts the same catalytic converter as on the GSX-S1000, which helps satisfy Euro 4 emissions regulations. The radial mount design provides a positive feeling when applying the brakes and maximizes braking control. 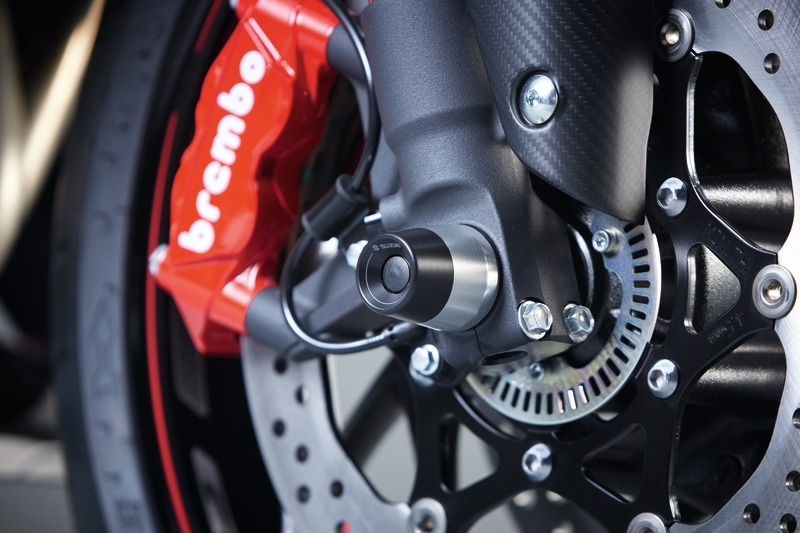 Each of the front calipers has four opposed pistons (33.9mm x 2 & 30.2mm x 2) acting on a 310mm floating-mount disc to provide plenty of stopping power when you need it. 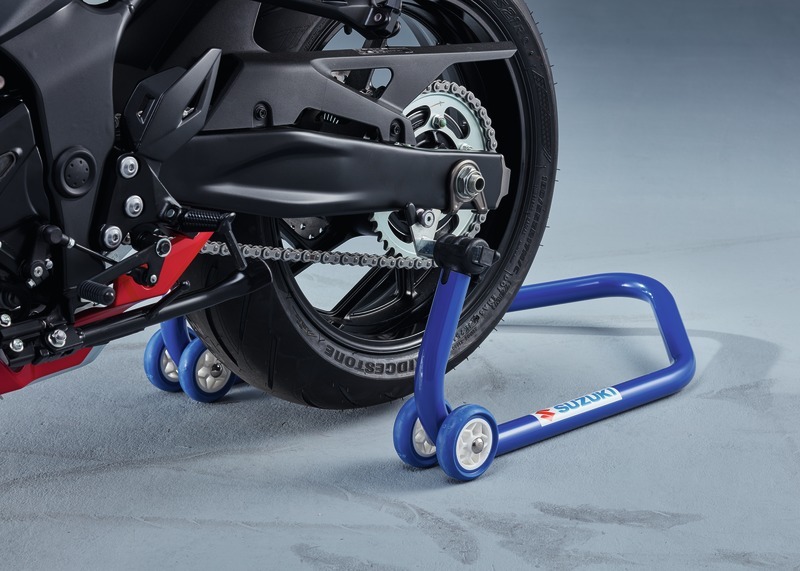 Suzuki is aggressively employ Bridgestone BATTLAX HYPERSPORT S21 tires, which feature a high level of controllability and solid feeling of traction. 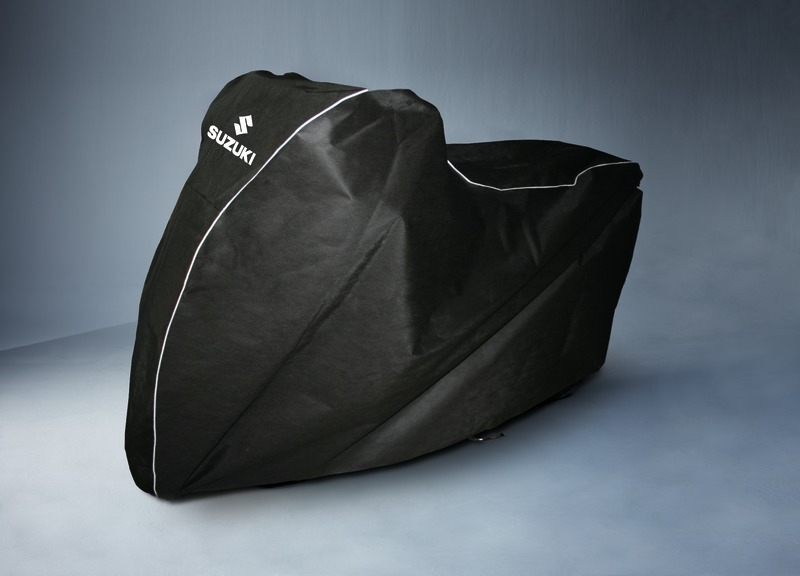 Specially tuned for Suzuki using the highest technology honed in the world’s most demanding races, these tires help position the GSX-S750 at the top of the food chain. 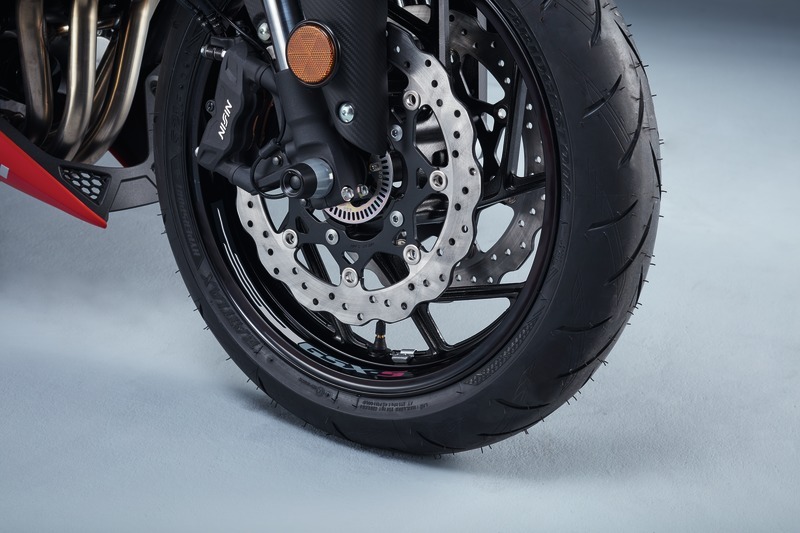 Newly designed lightweight 10-spoke cast aluminum wheels enhance the appeal of the GSX-S750. Adopting a petal-type design for the 310mm floating-mount front discs adds an even sportier look to the GSX-S750's bold styling. 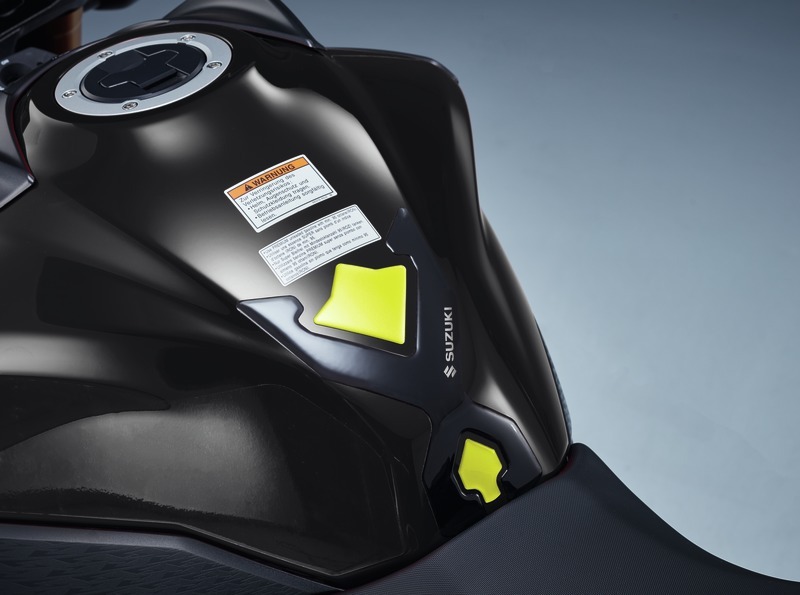 The GSX-S750 adopts a shorter final gear ratio that helps maximize acceleration, while sixth gear retains a ratio that does not compromise top speed.